Futurpreneur matched Mary Jane with her first mentee in 2009 and she’s been active with the organization ever since, working with three entrepreneurs to date, two of which have thriving companies contributing to the economy and growth of Atlantic Canada. Mary Jane has been an entrepreneur for 30 years, starting her first business in 1987. She created North America’s first online research directory for journalists, Media Link Inc. The company grew to a staff of 14 people before she sold her shares in 2001. Currently, as the CEO of Telephone Talent Inc, she is known as “The Phone Lady”. 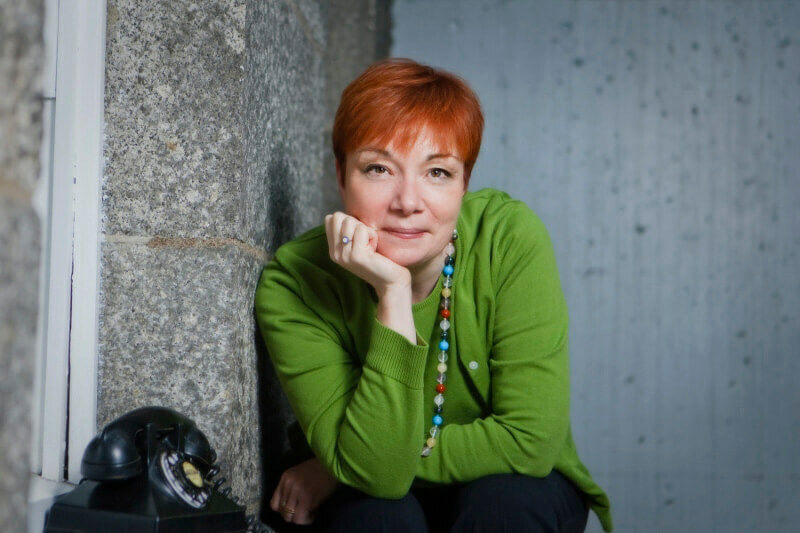 She has worked with over 400 companies and organizations and trained over 10,000 people how to inspire conversation on the phone with their clients and prospects. Sign up for a Mentor Master Class today!